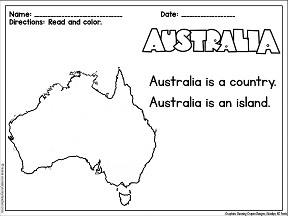 Free countries of the world printables, resources, activities, and books for preschool, kindergarten, and elementary students. 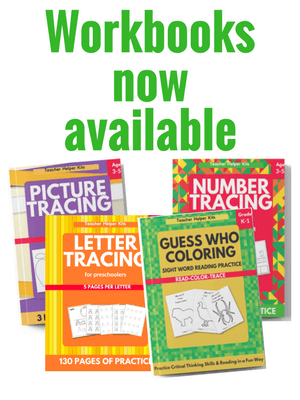 All printables are for personal or single classroom use only. Read about the countries of the world with these children's books about countries. 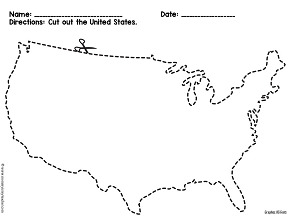 Practice cutting the United States.